Quickly Convert to PDF on Mac from DOCX, PPTX, EPUB, CHM, Text, RTFD etc. PDF has been widely adopted all around the world, it can affect our work in all aspects. Share files that look right every time. Stop worrying about whether the files you send could be open or look right on other people’s screens. PDF can display exactly the same content and layout no matter which operating system, or device it is viewed on. PDF creator for Mac helps to create PDFs within three steps, you can convert files to PDF quickly, such as DOCX, EPUB, Text, PPTX, CHM, RTFD, HTML, JPG, PNG, GIF, TIFF and more. What’s more, without change the layout, so print files will be less troublesome. Smaller files with compact and organized content. PDF is the best choice of images storing and transferring large volume of heavy files. It retains full control over the level of image quality with a variety of image compression algorithms. Enolsoft PDF Creator for Mac helps you organize PDF content by merge several files (Including different pages from different files) into one PDF. Also, you can set PDF quality, such as Original, High, Medium, and Low according to your needs. PDFs are particularly useful for many companies in the business world. 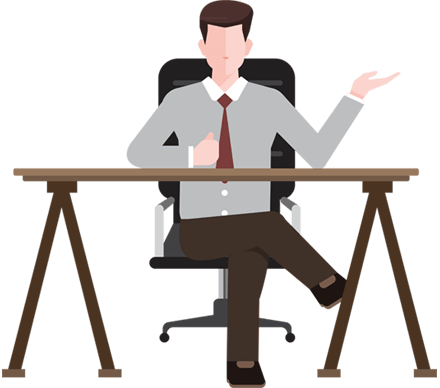 They can work at any operating system and keep the rigor of files. But how do we protect the secure of files? Set password for your important files, especially contract, prospectus, and other sensitive files. 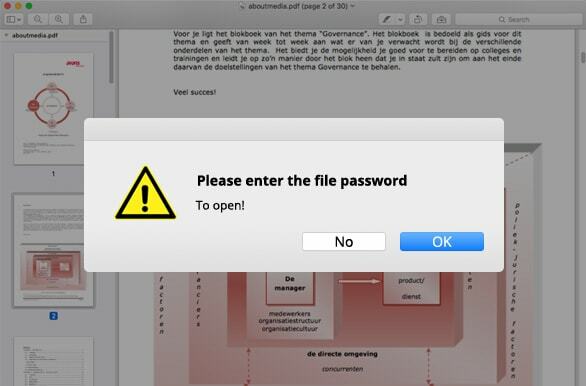 Anyone cannot open the file without password. Enolsoft PDF Creator for Mac gives you a higher lever of security. Convert Your Files to A PDF. Easily convert your common documents to PDFs without quality loss. Store your ePub files with PDF what has great compatible of graphics, tables, charts etc. Easily open Microsoft CHM files after converting them to PDFs. 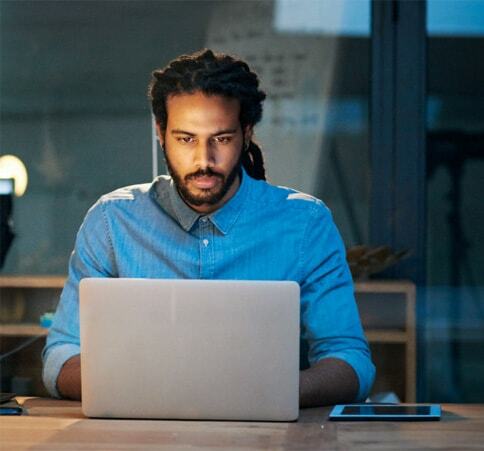 Convert HTML files into PDFs, then you can check them at anytime and anywhere. Convert or merge different images into PDFs is a great way to reduce the file size. Batch create or merge files to PDFs on Mac. (Batch) drag files to PDF creator for Mac. Merge files to A PDF. Support to batch convert 16+ formats to PDF. Combine different files as well as pages in different files into one PDF. Preserve original image, text, table and layout. 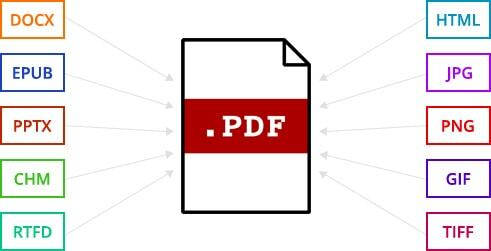 Create PDF from DOCX, PPTX, EPUB, CHM, Text, RTFD and etc.